Finding a way to exhibit your brand and your artwork can be stressful and expensive. And there are so many things that you need to consider when printing with an expo in mind. How many times will you be using the artwork? Is it more cost effective to purchase one or many? Will you need more than one piece of artwork? The answers are up to you, but foamex printing is a cheap and effective way to create a great exhibition pack that will last. Foamex printing is an ideal marketing tool to go big and bold with your brand. You want to make sure that your brand is the first thing your customer will see and that you stand out above the rest. Foamex, also known as PVC board (forex classic foam pvc), is an expanded closed cell structure foamed PVC with smooth silky matt surface. It is rigid and lightweight and probably the most used material for signage. It is excellent for both indoor and outdoor use as it doesn't rot or swell. If you are looking for Foamex Selfie Frames click here. We print on it using solvent inks which are UV safe and do not fade in sunlight. Foamex is strong, flexible and durable and can be screwed, riveted or nailed to any surface and it doesn't need framing either because of its crumble free edges reducing dust and debris. The 3mm, 5mm or 10mm Foamex printing will be perfect for use in a shop front, as a point of sale, or simply for a wall print. 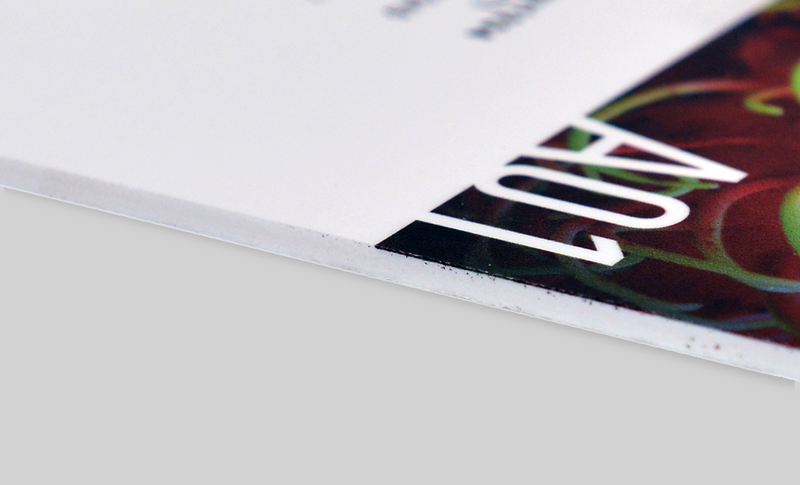 It comes in all shapes and sizes, with full colour print to ensure you get your brand across effectively. As it is lightweight, this makes it easily transportable and therefore it will last a great deal of time. Excellent for use as exhibition panels, fitting snugly into 'shell scheme' exhibitions (ask the exhibition organiser for exact panel size). Printed Foamex can also be used for life-size cut-outs and is perfect for displays, advertising, exhibition boards and interior signs, in store graphics, point of sale. Essentially, all types of signs, both permanent and temporary. 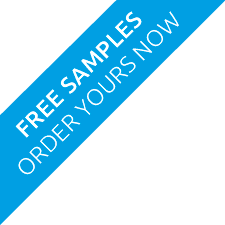 We can print foamex panels as little or large as you need, with a fast turnaround guaranteed. If you need a quote please contact us. But just think, where am I going to keep it afterwards (because they don't fold away!). How long does Foamex take to print? Our turnaround from payment to print is 5-7 working days, dependent on requirements.